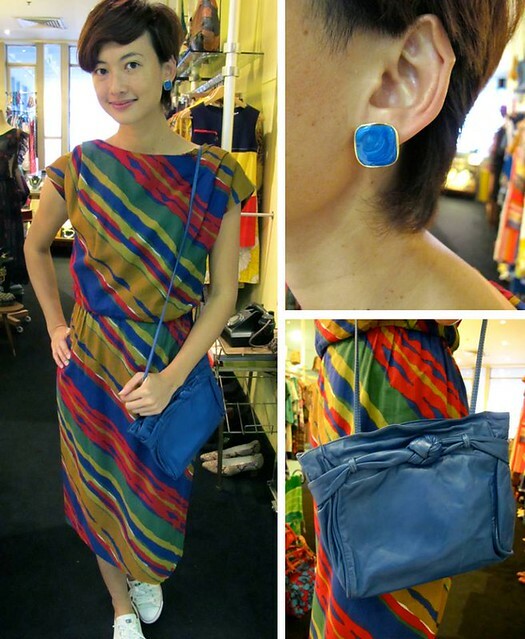 Here are three cool vintage dress & bag combos to round off your work week! KILLER 1950s dress with the most vibrant colours and print! Paired with the cutest royal blue sling bag with a knot, and enamel square ear studs. 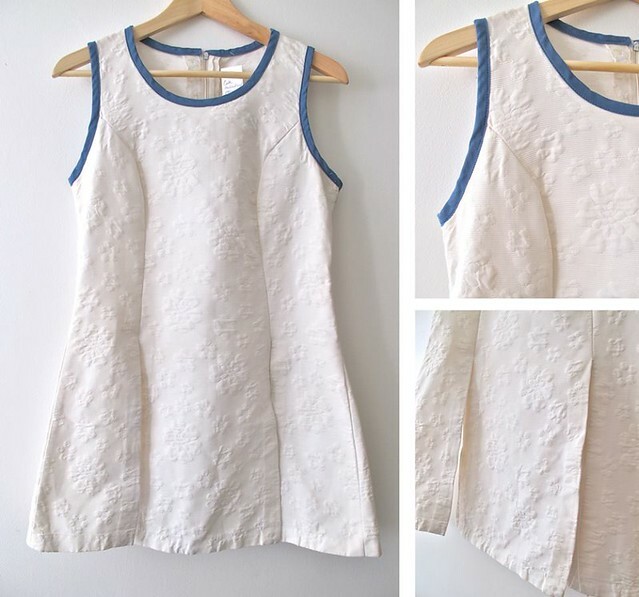 ONE OF our favourite dresses in the shop. It’s one of those dresses that many people miss out on, as it can also look pretty blah on the racks. But once you put it on, it’s the cutest thing! This 1940s dress has an unusual cut, with two side pockets that stick out, and beautiful folds in the skirt at the back. Paired with a whimsical maroon leather sling. This outfit is excellent for work, and drinks after. Super duper cool 1970s jumpsuit with a palazzo cut. Comes with its own slinky gold belt. Paired with a 1960s mod pendant and classy snakeskin clutch. Skorts ! Can’t get enough of these playful onesies! 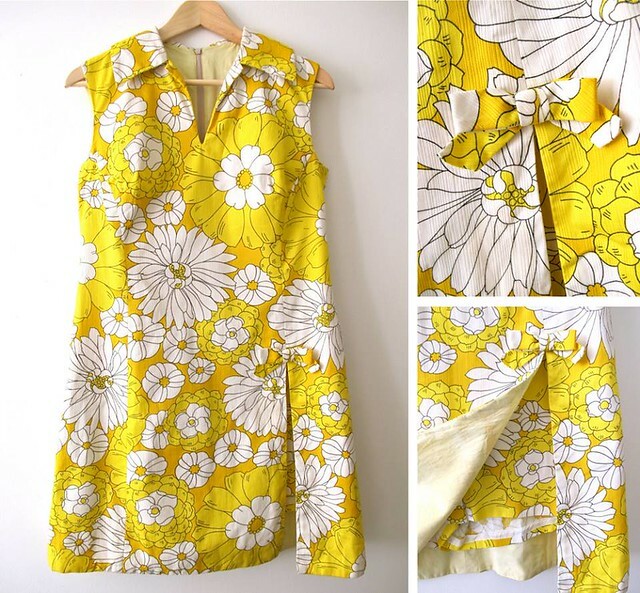 This cute 1960s skorts sports bright and cheerful yellow and white floral prints, and features a cute little bow that sits right on top of the slit that opens up to reveal the shorts underneath! 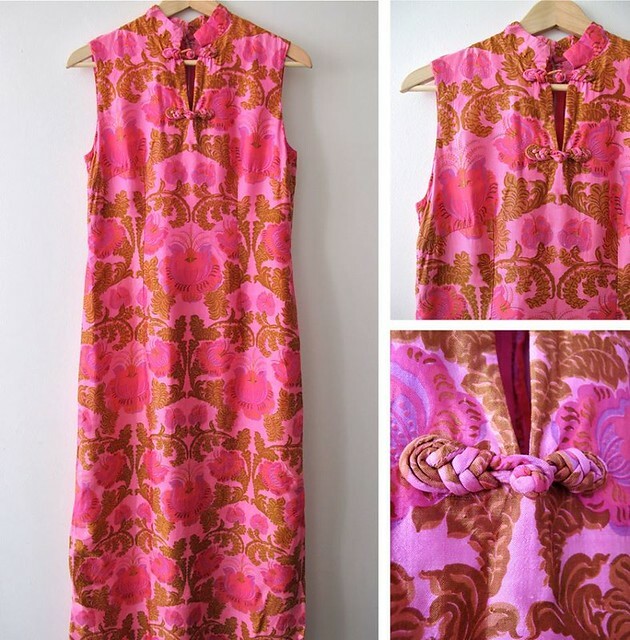 Gorgeous late 1960s chinois inspired silk maxi dress. 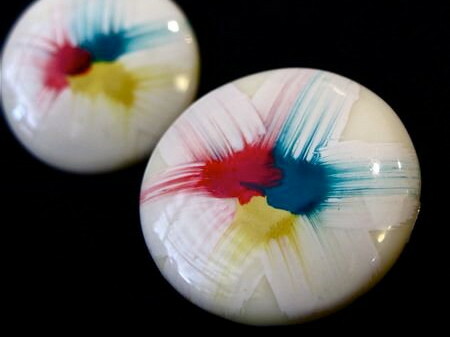 Perfect for functions and CNY of course! Here’s another adorable 1960s number up for grabs – love the textured floral patterns on the fabric, and the cute open panels. This would look fab with jeggings! 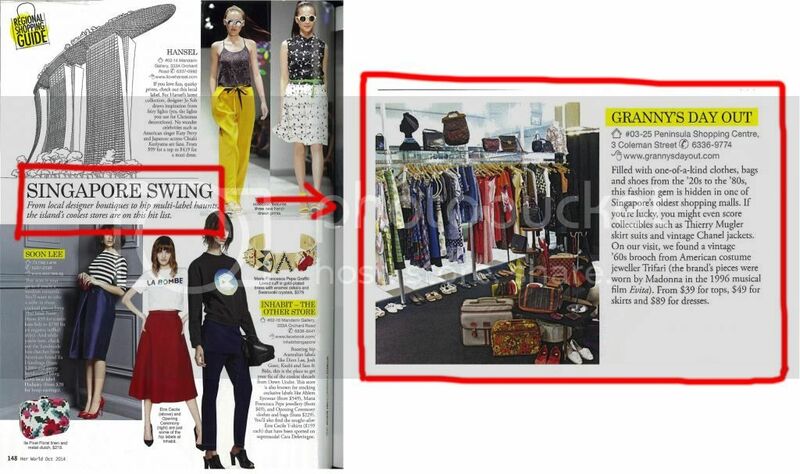 WE’RE STOKED that someone thinks we are one of Singapore’s coolest stores! 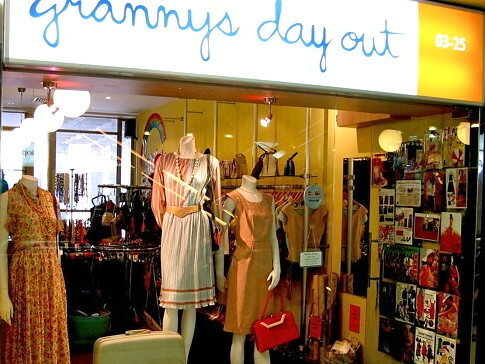 The October ’14 issue of local magazine Her World has compiled an “insider’s list of must-visit boutiques” in five South East Asian cities, and Granny’s Day Out is one of seven shops in Singapore featured! Thank You, Her World! Your recognition means loads to us! 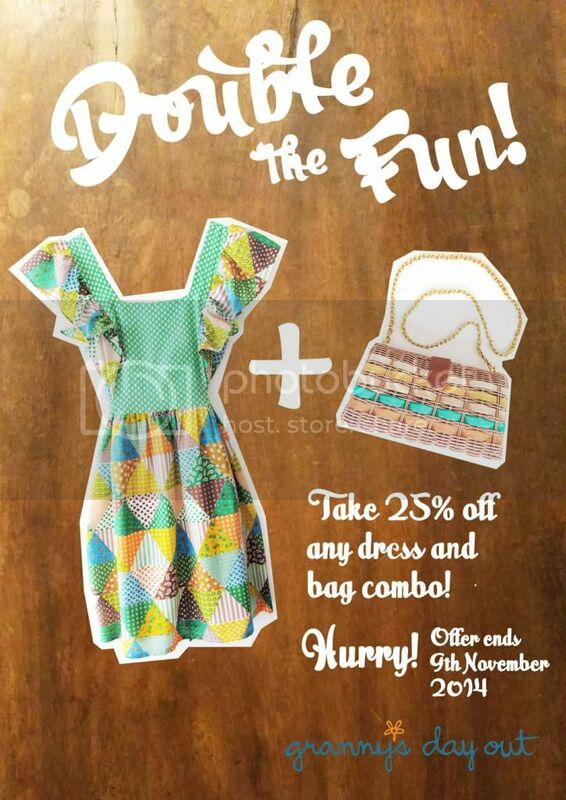 TAKE 25% off any DRESS & BAG combo! WEAR VINTAGE in Orchard Road! 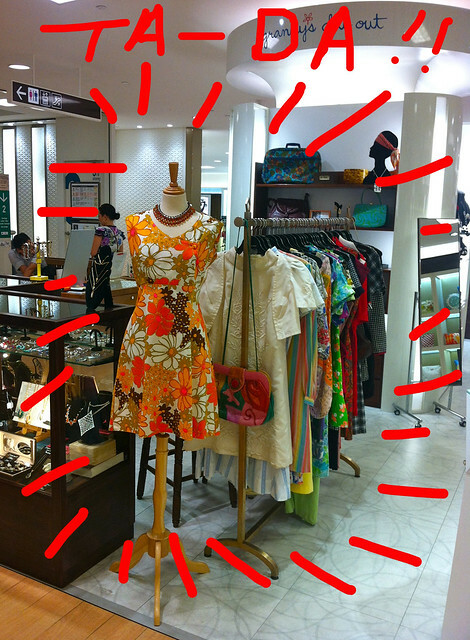 Granny’s Day Out is pleased to have plonked – yes, that’s right, plonked – a rack of vintage dresses out of heaven right into Takashimaya! These drop dead, gorgeous dresses have been specially curated to span a range of decades from the 1940s-1980s in a range of sizes from XS – L. One piece each only. This is for all you people who hang out at Orchard Road! Look out for that special rack right next to our jewellery counter at Level 3, The Gift Box, Takashimaya Department Store.